PN MAL-X is a specially prepared combination of leaf extracts from Organic Melaleuca Alternifolia, Sweet Annie plant and concentrated Organic Rice flour. 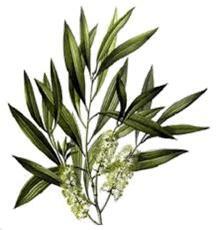 For many years Tea Tree, (Melaleuca Alternifolia) has been grown and harvested for its oil extracts. These extracts have been mainly used for treating viruses, infections, bacteria, mould and fungus. Paradise Nutrients in a joint venture with a Tea Tree research company have developed Tea Tree extracts, compounds and plant minerals from this shrub. These minerals and plant compounds are incorporated into a concentrated rice flour, herbs and super food powder to develop a product that offers a unique super food blend. Tea Tree is a herbal shrub that is native to the Northern Coast of Australia. It grows up to 8 meters and belongs to the Myrtaceae family and the Melaleuca genus. Aboriginal culture uses Tea Tree for its medicinal benefits both topical and in their diets for disease prevention and general wellbeing. 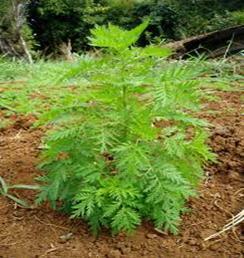 Sweet Annie (Artemisia Annua) has been a part of the Chinese diet included into foods for disease and parasite prevention for 1000s of years. In more recent years this herb has been studied and developed to be used in modern medicines for the treatment of malaria, viruses and other unwanted parasites. Sweet Annie, as with many herbs is extremely nutritious and when included in your daily diet has many benefits for general wellbeing. Brown rice flour provides Niacin, vitamin B-6, magnesium, phosphorus, iron, zinc, manganese, The vitamins and minerals found in rice flour are essential for many bodily functions, such as aiding in energy metabolism, supporting nervous, cardiovascular and immune system function, oxygen transport, regulating blood pressure, forming red blood cells and other functions. 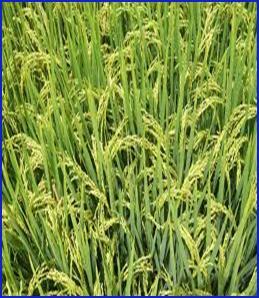 Rice flour concentrate is full of nutrients that offer numerous benefits to our general well being. 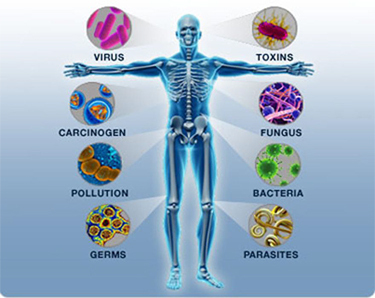 Your immune system is challenged on a daily basis with any number of things. If your Immune System is not as strong as it should be then we should consider supporting our system with super foods minerals and nutrients. This will assist our bodies and boost our immune system to help cope with the day to day bombardment of things like Parasites, Viruses, Toxins, Fungus, Bacteria and Mould. How many MEL-X 500 mg capsule should I include into my diet per day? The manufacturer suggests adding 1 capsule per day with meals to maintain general wellbeing, If you feel health challenged 3 x capsules per day, severally health challenged 4 x capsules per day. It is suggested that adults should not consume more than 2000 mg (4 capsules) of product per day. It is also suggested to take MEL-X just before, or with meals.